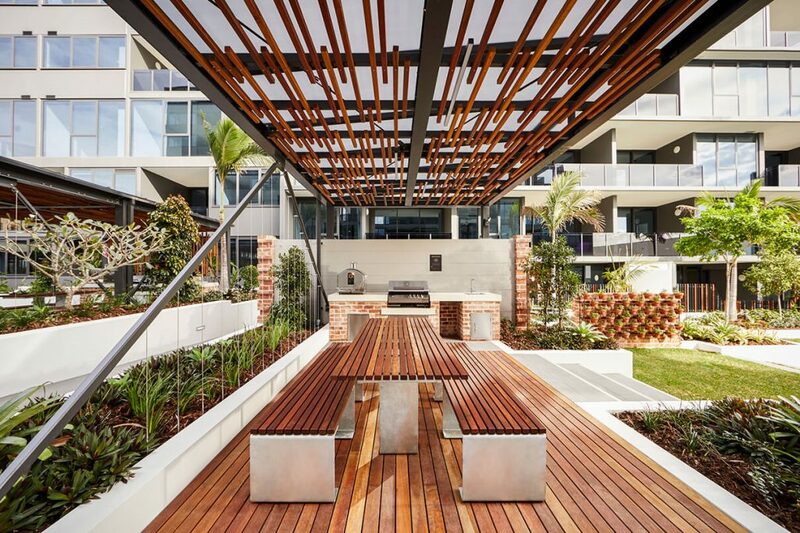 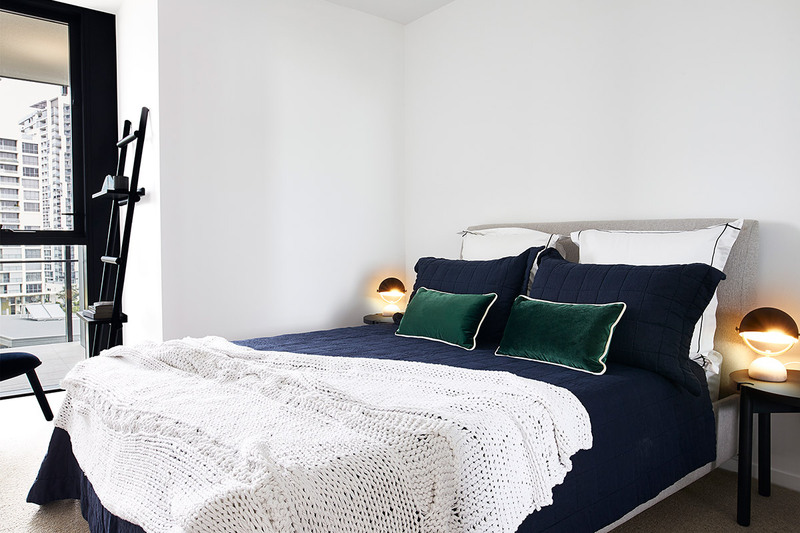 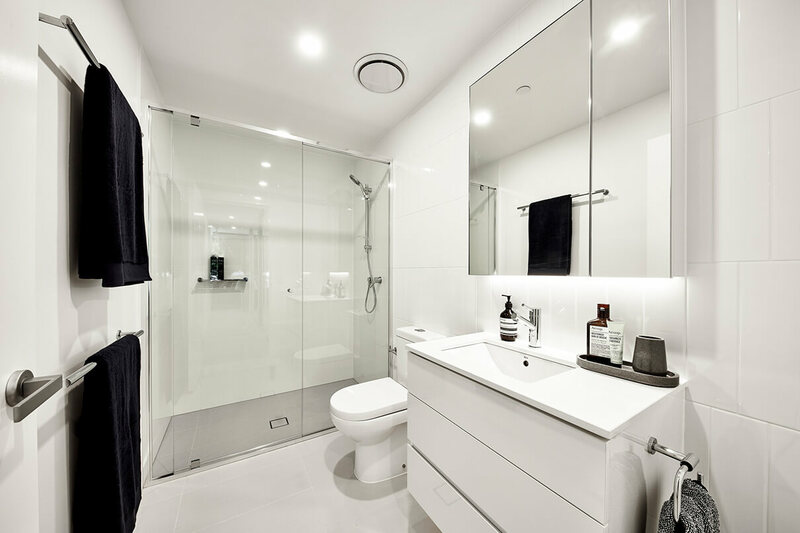 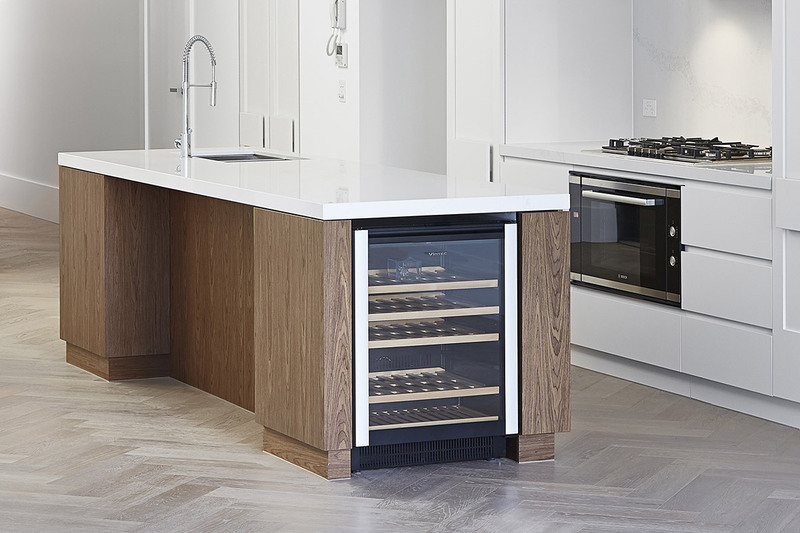 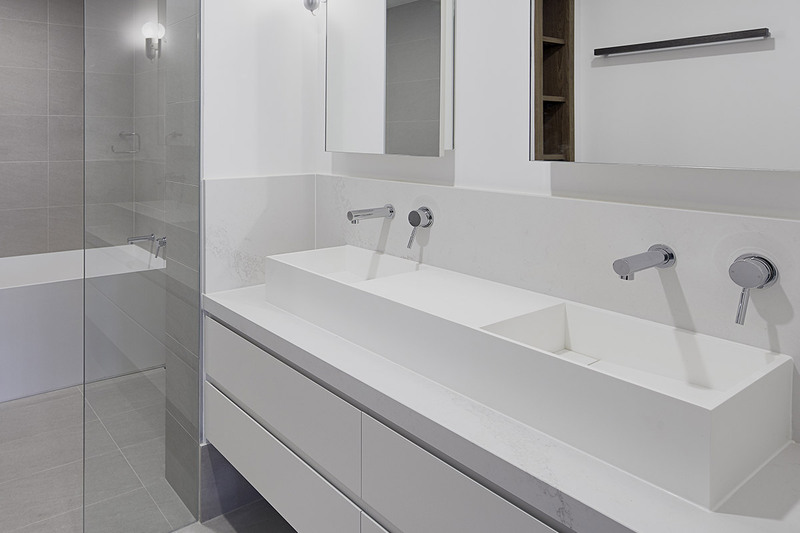 Newstead Series is a benchmark for inner-city living. 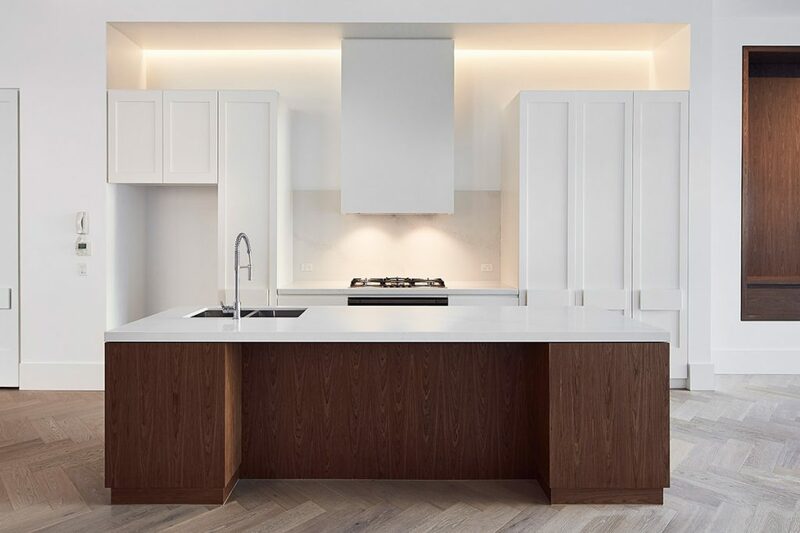 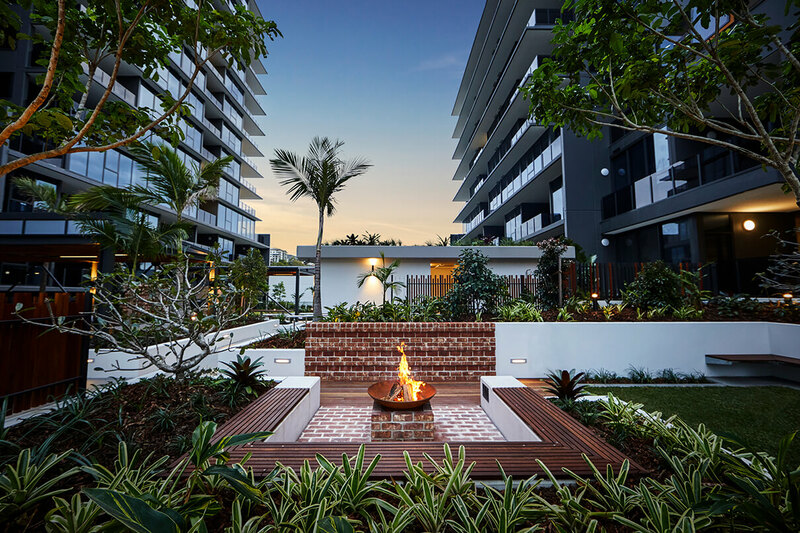 In collaboration with some of the finest architects, builders and interior designers in the industry; we have transformed this rare Newstead North site into a series of luxury apartments and premium townhomes. 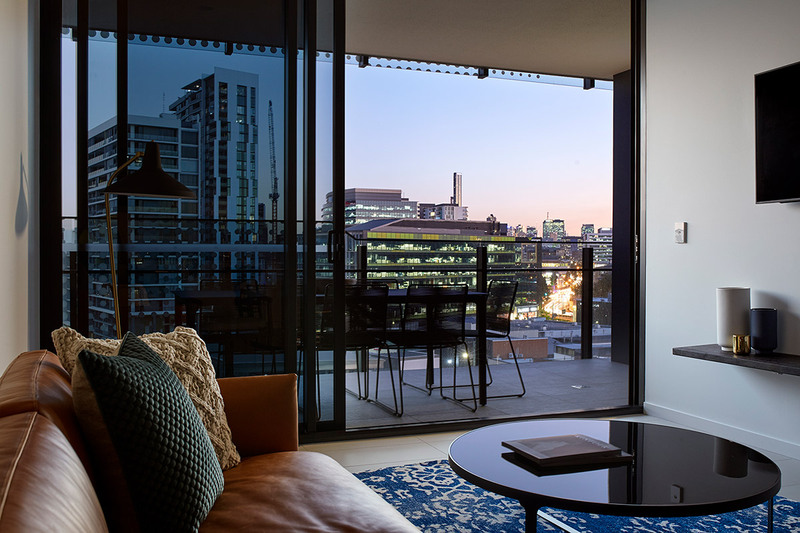 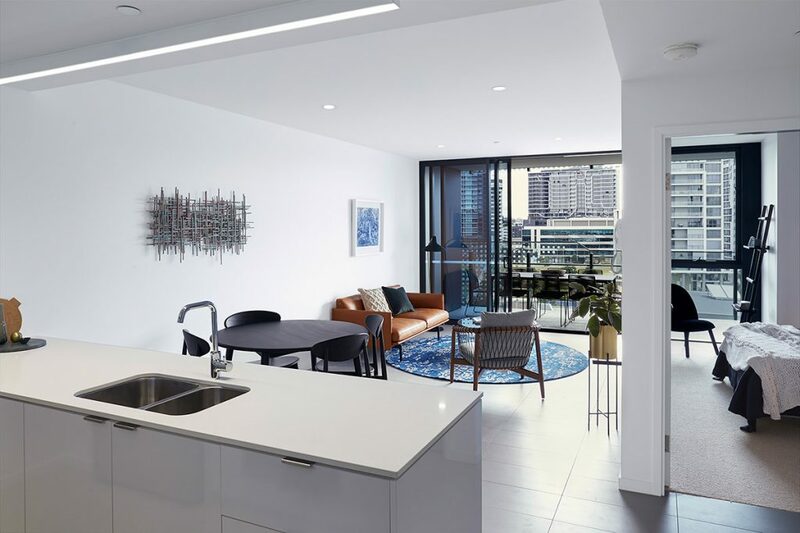 Designed to offer more to a smaller group of residents, Newstead Series delivers a range of expansive and stylish residences across four impressive towers which celebrate the area’s rich industrial heritage while capturing a sense of exclusivity and style. 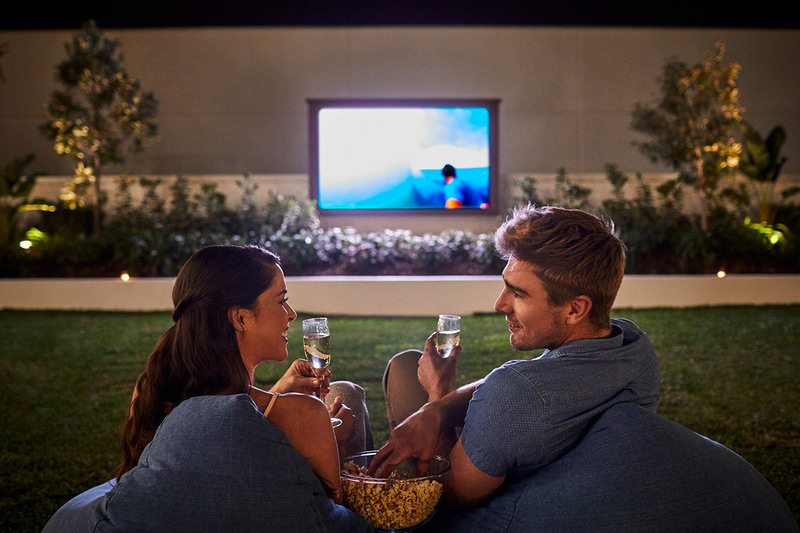 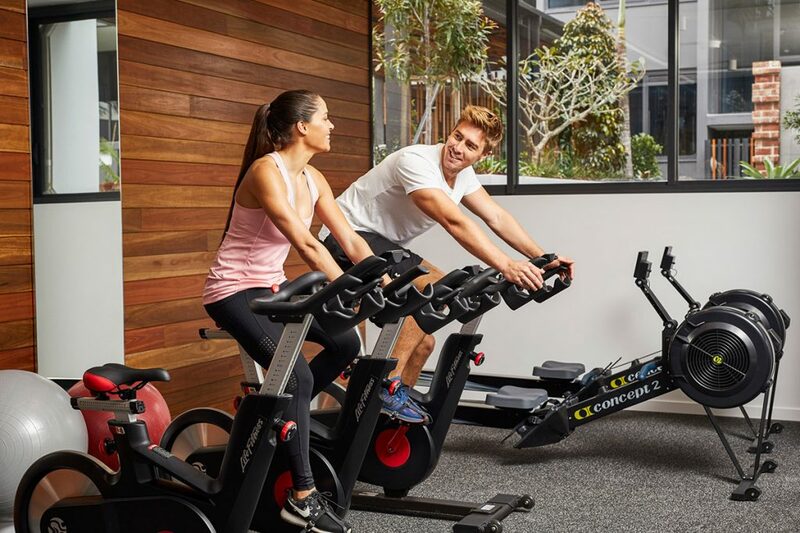 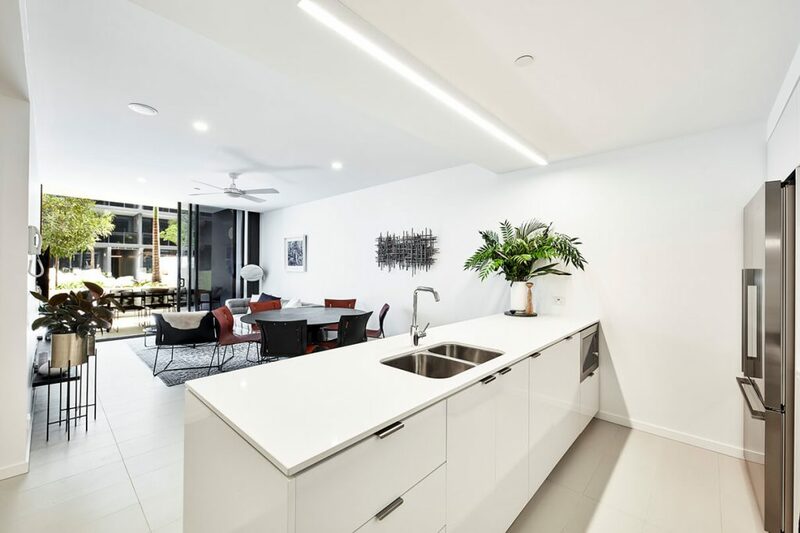 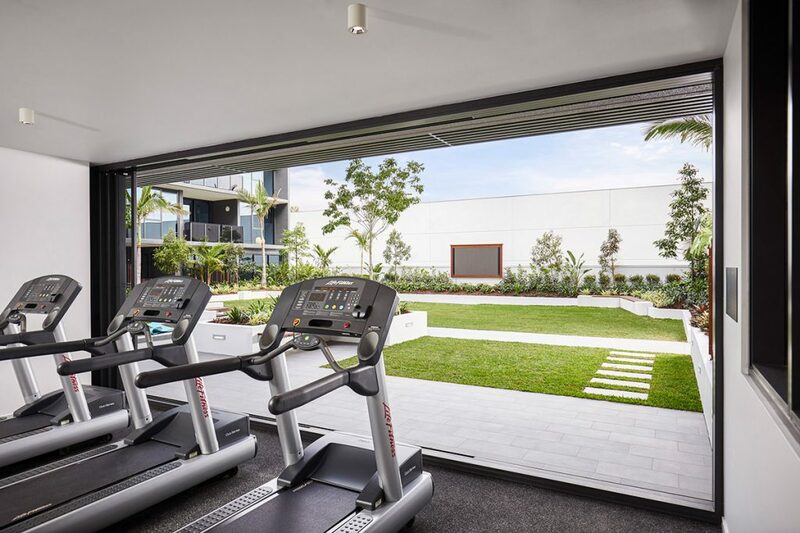 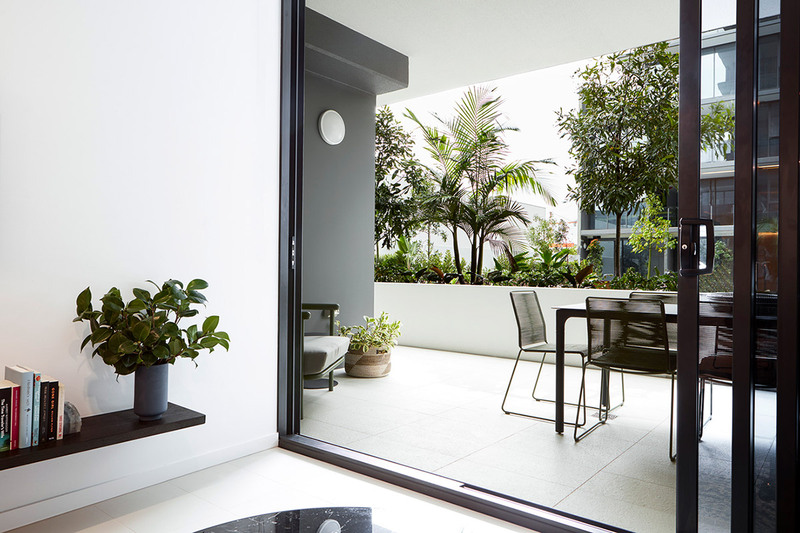 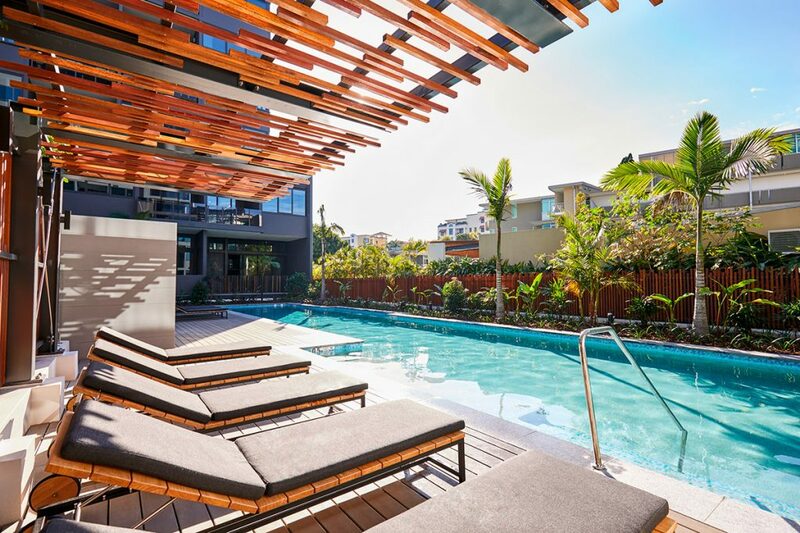 Each iconic tower features cutting-edge façades and dynamic internal design which, with the abundance of local amenity, sings out to the modern inner-city Brisbane resident.